Home / LHHH / Love and Hip Hop Hollywood / Trouble in Paradise: Did Ray J and Princess Break Up Again? Trouble in Paradise: Did Ray J and Princess Break Up Again? I can't keep up with these two. One minute, everything between Ray J and Princess is fine and the next, they are on the verge of another break up. After doing some digging, my sensors are pointing towards the Love & Hip Hop Hollywood stars being on the outs once again. Remember back on December 10th when the story broke about Princess threatening to commit suicide? (If not, you can read the story here). Ray J had broken up with Floyd Mayweather's ex-porta potty the day before and so she pretended to be emotionally unstable just to get Ray's attention. The two have not been pictured together since December 20th and the Christmas holiday came and went without a photo of the couple or the gifts they bought each other (you know these type of people love to floss on social media). Instead of posting a picture with Princess, Ray opted to share a photo of his family instead. 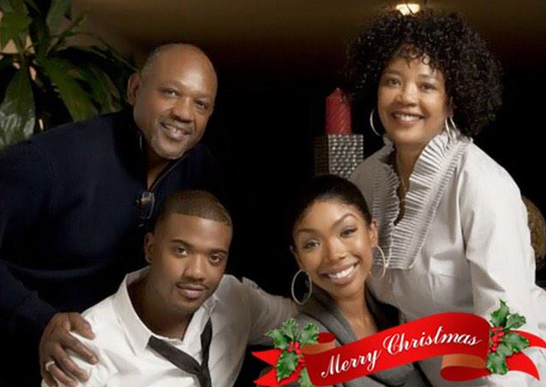 Ray J is scheduled to host a New Years Eve party in Houston, so I guess this will be the final test. If Princess shows up, then this was just another bump in the road of their rocky relationship. However, if she's not by his side, then you can assume that these two have broken up once again! 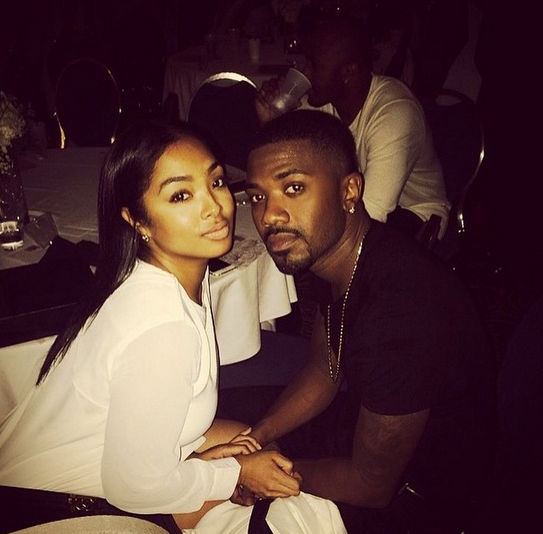 What do you think about Ray J and Princess' possible break up? Do you think Ray J is better off with or without Princess? Leave a comment below!